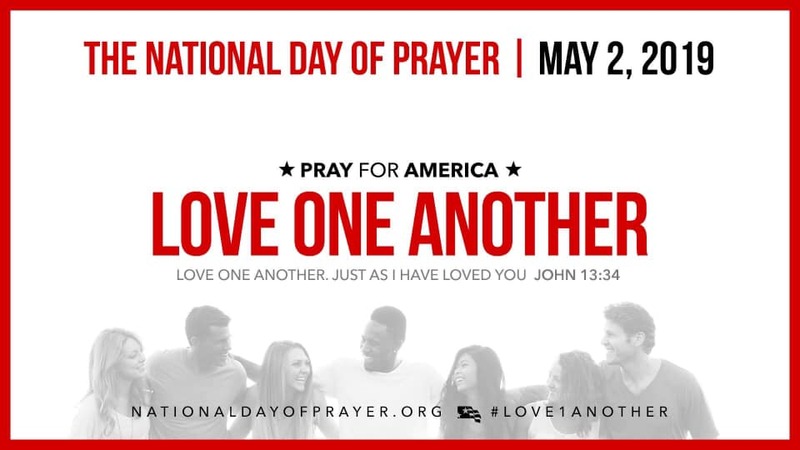 The National Day of Prayer exists to mobilize unified public prayer for America. A Kingdom Movement is partnering with Ybor City churches to unify The Body of Christ and pray for our city and nation. Come ready to experience the presence of God and usher in his presence as we pray for one another. If you’d like to help us prepare for the experience, please email info@akingdommovement.com.